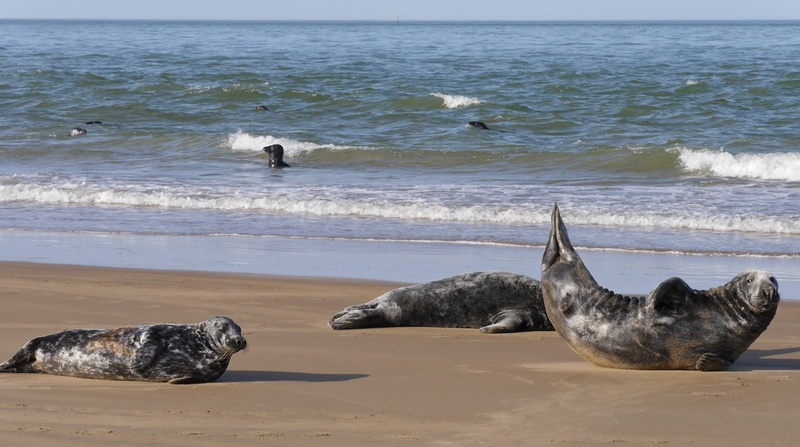 England: Protect The Goodwin Sands From Dredging. Petition Link. Serbian Animals Voice is based in ‘Kent’ county on the South East corner of England. To the North it has the river Thames which goes all the way up into London. Kent is the nearest county to Europe. During the second world war it was one of the major areas that was attacked by German bombers – and those heading to bomb London. 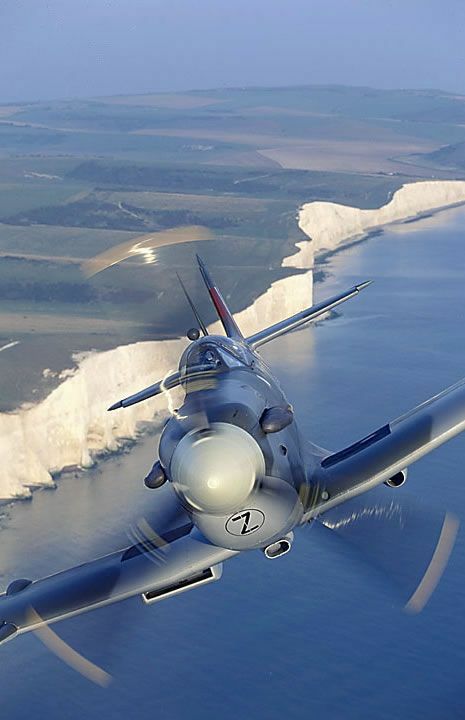 Kent was the main county over which the Battle of Britain was fought. Because of this, and the fact that Kent has the ‘English Channel’ (one of the busiest sea lanes in the World) to the East and South, many aircrew were lost during the war on an area known as the ‘Goodwin Sands’ which lies a few miles off the coast. It has also been the location of many shipwrecks over the centuries which has resulted in the loss of hundreds of lives. Thus, we are supporting a campaign to stop the Goodwin Sands from being dredged for its aggregate. Four other ships – also Protected Wrecks Sites – Northumberland, Restoration, Mary and Stirling Castle were all wrecked on the night of the Great Storm, 19th November 1703, with the loss of 1201 lives. They lie on the seabed adjacent to the proposed dredging zone. The Goodwins are home to a colony of 500 grey and harbour seals. They are also the spawning and nursery grounds of a variety of local fish and shellfish, with many shipwrecks providing a semi natural habitat. The Thornback Ray which is listed as ‘near threatened’ under the Wildlife and Countryside Act 1981 has frequently been sighted there. The colony of seals use areas adjacent to the proposed dredging zone as their ‘haul out’ sites i.e. where they rest on land at low tide. The noise and vibration from the huge dredgers will disturb them in their natural habitat; there is also the possibility of them being injured by collision with the dredgers and propellors as they are naturally inquisitive creatures. The sands provide shelter to ships in bad weather (in an anchorage known as The Downs) and to the Kent coastline by absorbing the waves’ energy as they pound in from the North Sea. At low tide a large proportion of the sands are exposed and waves can be seen crashing onto them from the shore. For the airmen and mariners who are at rest on the Goodwin sands, please help save the Goodwin Sands and their neighbouring environment from the destruction of dredging by signing and sharing this petition today.